Mrs Martin had a baby girl! 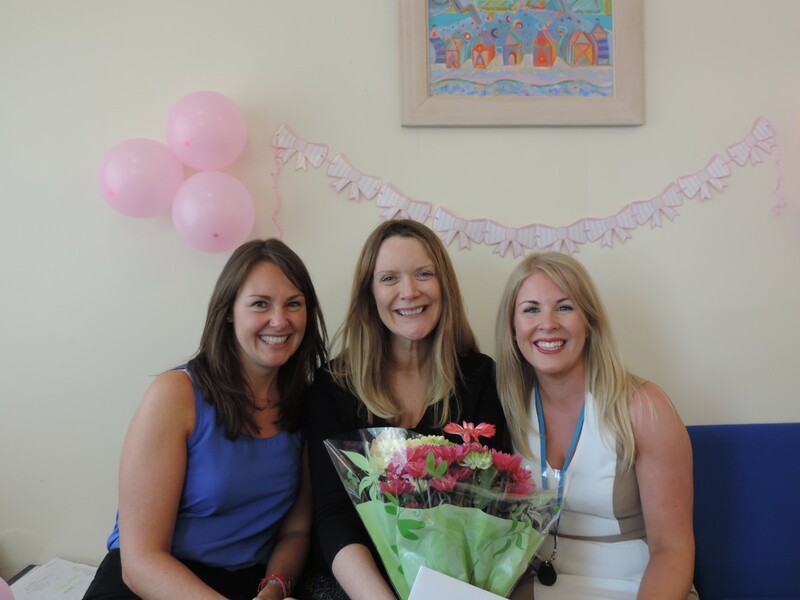 We would like to say a huge congratulations to Mrs Martin who had a beautiful baby girl last week! We can’t wait to see little Maya Grace Martin and give her a hug! We miss you Mrs Martin and hope to see you both very soon! We had loads of fun today during our netball competition – ‘Staff versus P7s’. All the Primary 7 pupils had to have a lie down afterwards as they had a tougher match than they first expected! All the staff, however, went for a jog round the park. Ha ha!